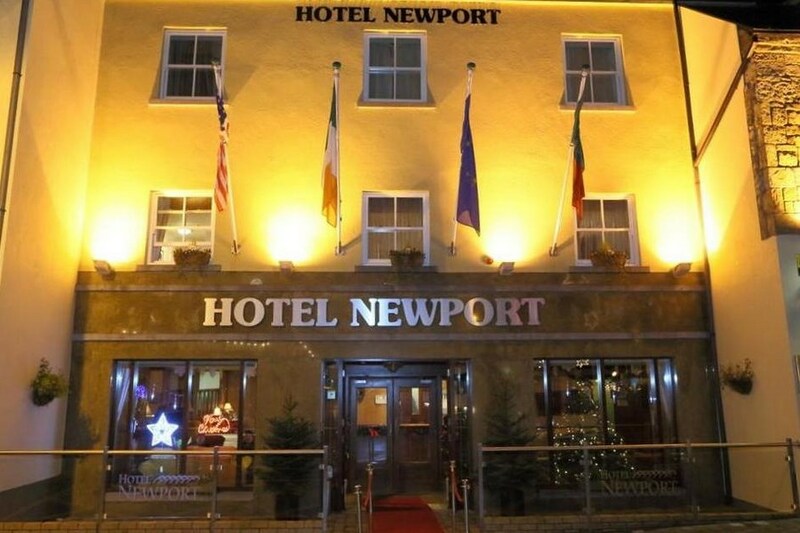 Hotel Newport is located in the picturesque town of Newport, Co. Mayo. 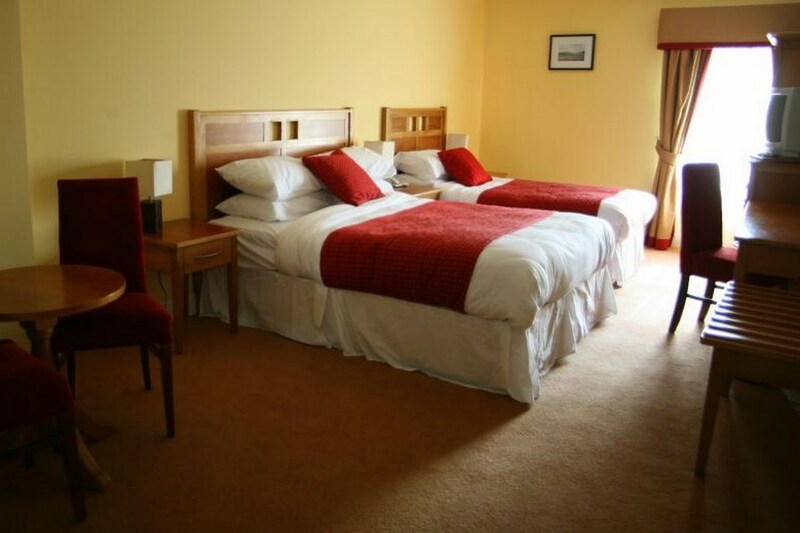 Our central location means that guests are within easy reach of all the regional towns of Mayo. Westport is 11 km, Castlebar 19km and Achill island 30km. Mayo is a lightly populated and largely rural county, lending itself ideally to walking. The scenery is spectacular and the variety of terrain interesting - some areas are level and easygoing, ideal for strollers, while the hills, mountains and bogs offer a stiff challenge to the accomplished walker. Fishing for the 'tight lines' enthusiast, Newport is renowned for its excellent fishing facilities and fishermen are offered a wide choice with Lough Feeagh and Furnace providing four square miles of water, while Newport river and Beltra lake are regarded as some of the best fishing grounds in Europe. Myself and my partner stayed here for 4 nights. 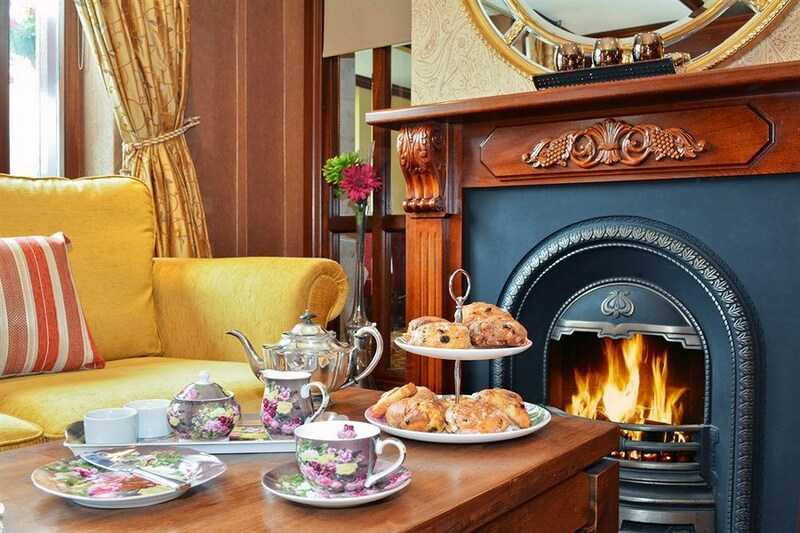 The hotel itself is comfortable and well managed. There was a few problems like no soya milk the first morning but once we asked for it we got it the other mornings. Also we had a problem with the evening meal but we weren't charged for the mistake. We found it too quiet and the reason we gave it 4 stars is because its beside a very busy street and we couldn't sleep. If we closed the window it was too warm. If we were to stay again we would request a room that's not in the front.